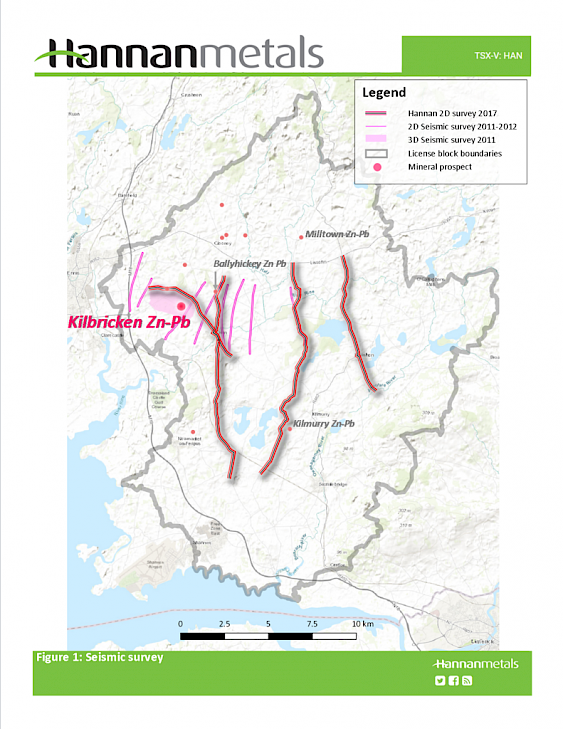 Vancouver, Canada – Hannan Metals Limited (“Hannan” or the “Company”) (TSX.V: HAN) (OTCPK: HANNF) is pleased to announce the commencement of a 40.6 line kilometre 2D seismic survey at the 100%-owned County Clare exploration license, which hosts the Kilbricken zinc-lead-silver deposit, Ireland. The survey will cover the most prospective areas within the 32,223 Ha prospecting licence area, and is designed to identify and map the geological structures that host and control base metal mineralization. 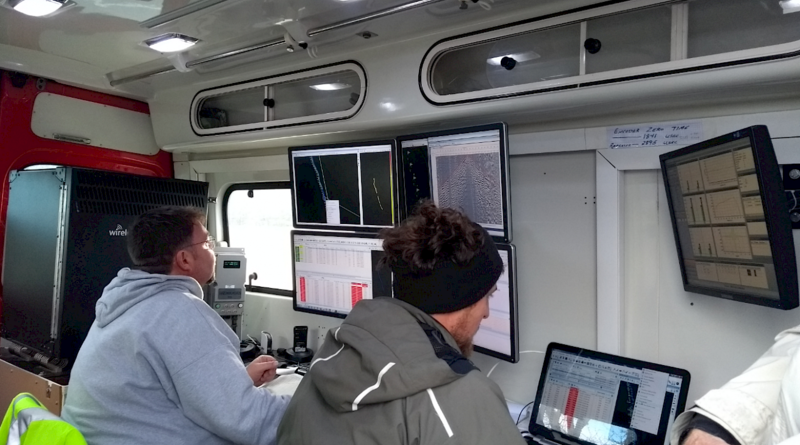 The survey has the potential to propel understanding of the regional geology of the Clare Basin in a technological way, not previously possible. The survey aims to map subsurface structures that may host mineral deposits, allowing for highly effective drill targeting when used in combination with other data. 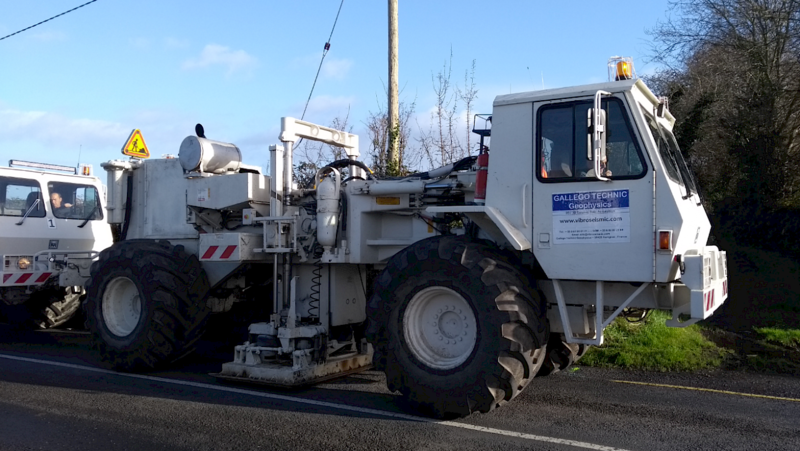 The seismic survey was designed by Hannan, together with its geophysical consultants and is being carried out by Gallego Technic Geophysics and Rees Onshore Seismic Ltd. A total of 34 people are currently at site in Ireland performing the survey. The operations have been permitted by the Clare County Council and comply with all relevant central and local government regulations. Three north-south lines and one east-west tie line is planned to test for structures in multiple orientations (Figure 1). The survey will run until the end of November. Seismic surveys use sound waves to map features beneath the earth’s surface. A convoy of specialized vehicles (Vibrators) (Photo 1) generate the sound waves which travel through the earth and are reflected back to surface from geological layers. These faint echoes are recorded by sensors (geophones – Photo 2), which are then processed to produce images of the underlying geological layers and structures. 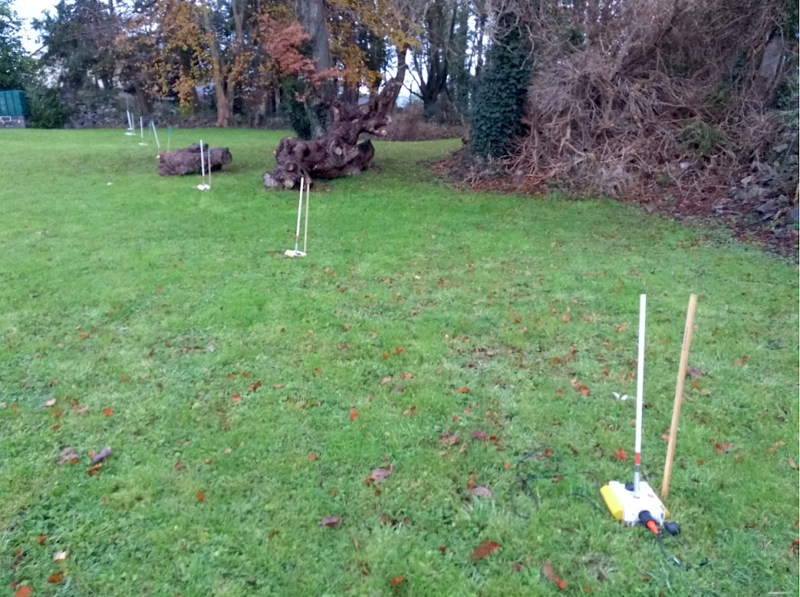 The seismic technique has advanced rapidly over the recent years as researchers adapt and introduce new methods, algorithms and approaches with increasing computing power (Photo 3). Photo 1: Two Vibroseis trucks, which stop every few metres for half a minute or so to produce the source vibrations. Photo 2: Wifi sensors or geophones are planted by hand on road side verges typically for periods of 2 to 5 days before being removed again. Photo 3: Real time data processing and quality control on the road in County Clare.